Should We Pay Attention to Chromebooks? 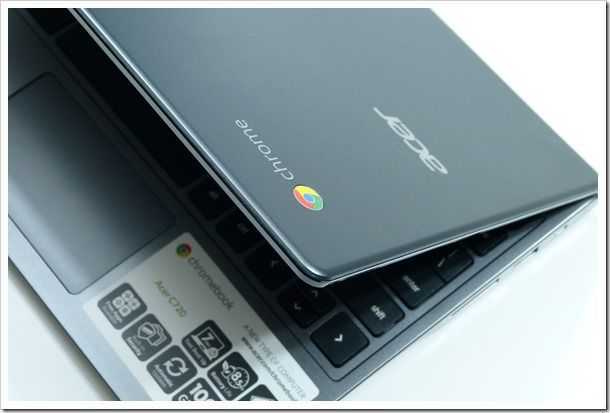 Should we, in the ultra-mobile computing sector, take any notice of Chromebooks? Of course we should. 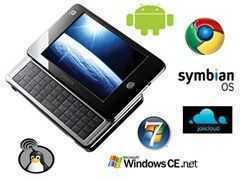 We should pay attention to Android, to IOS, Sailfish and Windows Phone too. Simple. Here’s the long answer about why we need to pay attention to Chromebooks but first let me admit that I’ve only recently been inspired to take a closer look after MyDigitalSSD sent me an M.2 SATA drive and a Chromebook to do an upgrade on. I’ve done that upgrade and I’ll be dropping the Super Cache 2 into an Ultrabook to give it a performance test after writing this article. Thanks, MyDigitalSSD, for the opportunity, and the ‘heads-up’ on Chromebooks. In terms of Ultra Mobile Computing, Chromebooks don’t fit-in. They require a constant connection to the Internet just to have access to personal files, for example and yet most don’t have 3G/4G/LTE. The Chrome OS is dull and limited. In terms of local applications and network flexibility there’s zero to get excited about. Ultra Mobile PCs are about having total computing flexibility with you 100% of the time and Chromebooks just don’t fit. I don’t cover Chromebooks here and yet I watch the segment, just as I watch the IOS and Android space, very carefully. From day 1 actually (here’s the failed blog I started!) I listen to the GigaOm Chrome Show too. All of those OS segments have the potential to fill a particular mobile computing role. Yeah, Chromebooks are dull. The UI is plain and simple, they don’t look good on the outside and they don’t look good on the inside. Most Chromebooks use cheap processors and cheap plastics to keep the price down. There’s an exception, yes, and that’s a good start. No NFC (I’m working in very different ways with my smartphone using tap and send), no always-connected standby (messaging notifications, reminders, low power music streaming), no way to access all my NAS content (a huge problem.) no DLNA (I often push to the living room big screen) and having used touch on Windows 8 for a year I miss that a lot. Having a Google-first experience like this is also somewhat worrying. Changes are needed and luckily Google and others are putting their toes in the water. Touch and style is now being offered in some models and there’s no technical challenge for manufacturers in making a laptop thin, light, stylish and powerful; We see that with Ultrabooks all the time. Many of us use browsers, with touch, on 4,5,7,8, 9 and 10-inch screens too so there’s no reason to think that there’s a problem with the UI either. Chrometabs, anyone? Chromebooks are quick to start, efficient, use a free operating system and don’t nag you with updates and patches every day. They have some security advantages. Chromebooks can be used in a two-screen desktop scenario and the ability to just move to another Chromebook (or Chrome browser instance) log-in and get to work is refreshing. The Acer C720 has the fastest browser and web-apps, per dollar, that I’ve ever experienced. It’s also nice to think about the future of ChromeOS. Android app integration? Better HTML5 apps? Touch user interfaces? Always-On? Smart hardware, built-in cellular connectivity, great designs, always-on, touch user interface and showcase software would certainly make me consider changing my working methods and that could happen, as long as we are prepared to pay more than $200 for it. Let’s watch this space carefully. We’ve got our hands on Google’s Chrome OS test hardware (you can apply for one yourself at http://www.google.com/chromeos/pilot-program.html). 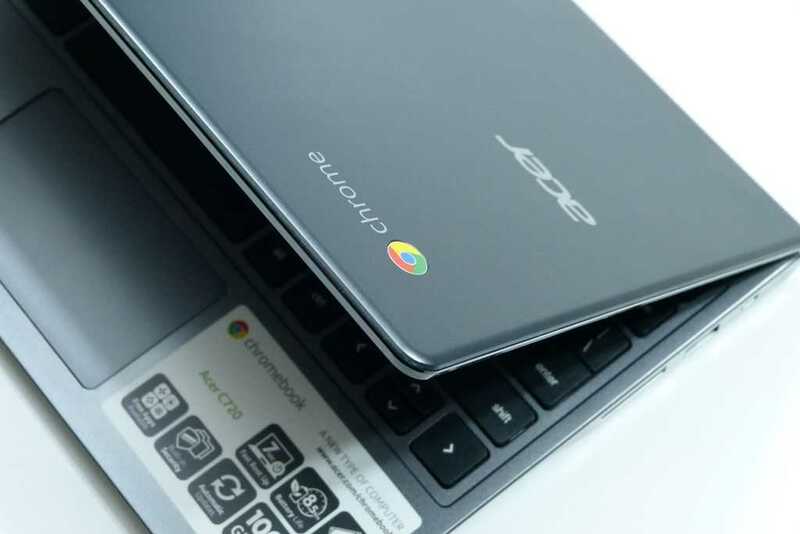 This netbook won’t ever be released to the public and is purely for testing Chrome OS, but it can give us a good idea of what to expect from future Chrome OS devices. 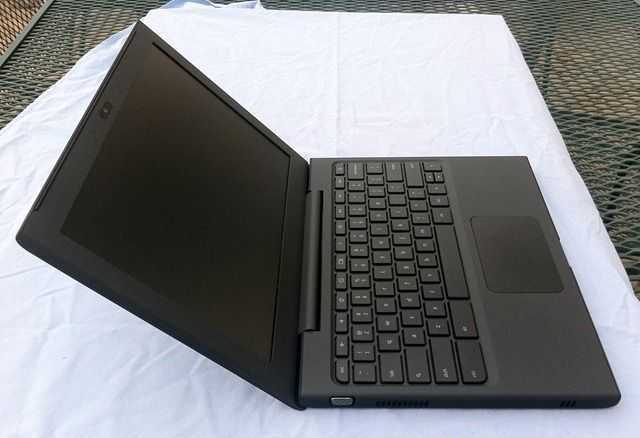 Namely, a huge battery, 3G built-in, a somewhat altered keyboard from what you’re used to with Windows/Mac OSX, and not much more power than what’s necessary for basic web browsing. Jump over to Carrypad’s sister-site, UMPCPortal.com for an overview video and gallery. No Chrome OS at Computex 2010? Now come to the present day and Computex 2010, the perfect theatre to show physical devices running your shiny new operating system, be them prototypes or final products and there are none? Acer’s president Gianfranco Lanci pointed out at Intel’s e21FORUM 2010 meeting that Acer will launch netbooks and tablet PCs that adopt Intel’s latest Atom processor and will also preload the MeeGo platform on them. Its obvious that MeeGo and Chrome OS are fundamentally different but given today’s age of publicity, advertising and hype, Google could have really done with having something to show at Computex. The internet was abundant yesterday with news that Google had announced Android 2.2 or Froyo. Whilst a new version of Android with extra speed and flash support is certainly an exciting thing, for me it was over-shadowed by the news of Google TV. I know, I know, why would another box to go under the TV and complicate the already muddy waters that are TV, cable, satellite, DVD, Blu-ray, etc get someone who loves innovative technology excited? Firstly at the heart of the Google TV set top box or new LCD is an Intel Atom processor. Intel have been making plenty of noise of late that the Atom can power Android, the operating system on which Google TV works and this has been the first real taste of this marriage which many have speculated about. Secondly and more importantly, Google announced the full internet experience on your TV. Not Android’s standard mobile browser, the full internet experience including flash. To achieve this they will use Chrome. Why is this significant? Just think about it, Android running Chrome, a full internet experience browser on an operating system that I think is going to be one of main two used in the emerging ‘smart’ devices market. 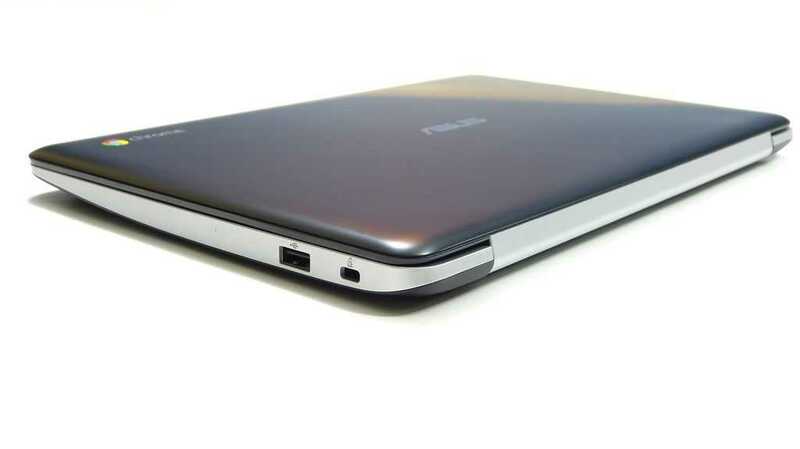 Imagine how the review would have gone if the Airlife 100 had Chrome, the several day battery life and instant on of Android and the full internet experience and browsing prowess of Chrome. Will it happen? I don’t know and there is certainly no suggestion that Chrome will come with Android on these new bread of ‘smart’ devices. We also have to remember that Google announced its ChromeOS for this emerging market. The definition of a MID, a mobile internet device, changes with every person you ask but one thing remains constant. It’s aimed at the consumer and not the productive professional. That’s ultra mobile PC territory! Consumer devices require careful attention to ease-of-use and fun, dynamic software so the choice of operating system becomes just as important as the hardware it’s built on. Shanzai have a nice article up today that covers most of the options. I’d add Maemo to the list and remove any reference to Windows desktop operating systems but it makes interesting reading. At the moment it looks like the ARM/Android combination might take the lead in the 2010 market but as Moorestown and Moblin for handhelds feeds in, the choice might get tougher. One thing is certain in our mind though, if you can’t tailor and personalise your device with applications and widgets, it’s going to be a boring experience.